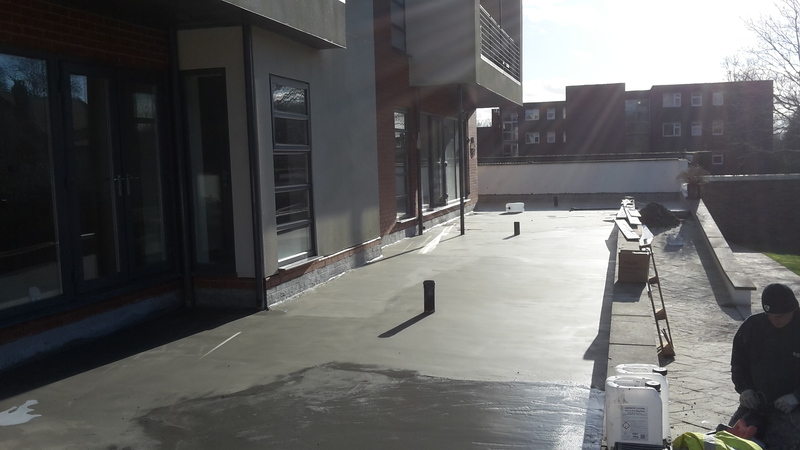 Based in Leyland, Flexcrete is a leading independent manufacturer of technical mortars and high performance cementitious waterproofing coatings. 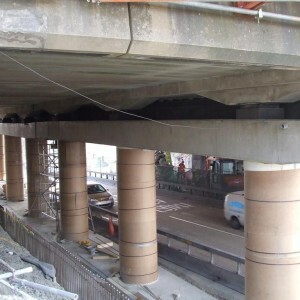 Their products offer superior protection in deep pressure environments at substructure level. 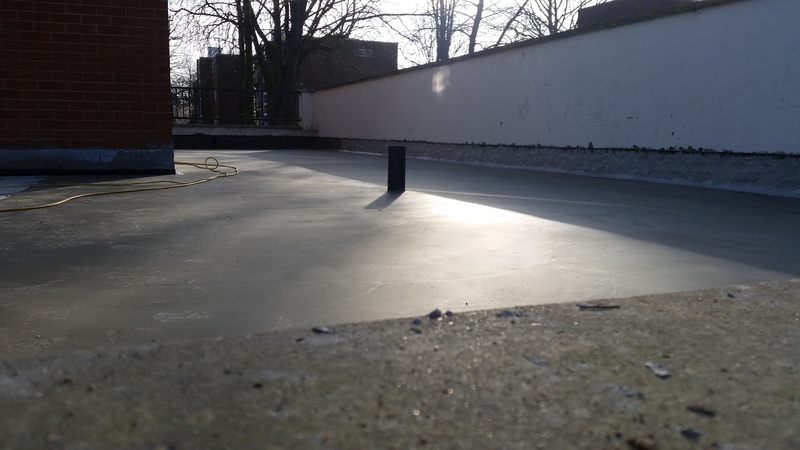 Flexcrete products deliver high performance standards even with the most minimal application. 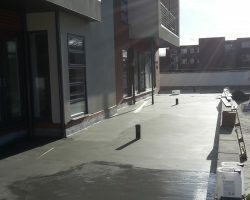 Flexcrete cementitious waterproof coatings can be specified to enhance durability on both existing and new construction projects. The CE marked range offers exceptional protection and is able to resist up to 10 bar water pressure. 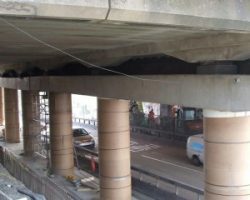 Their flagship product, Cementitious Coating 851 can offer the same protection as 100mm of concrete when it is applied just 2mm thick. Ultra-fast setting waterproof repair mortar that can be used in different environments and on different surfaces. Fastfill is CE marked and BBA certified. It dries quickly and can be walked on one hour after application. 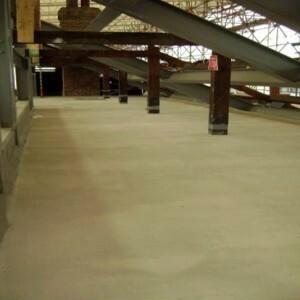 Primarily used to reinforce Cementutious Coating 851 at critical junctures, this product helps provide extra protection and peace of mind in sensitive environments like basements. 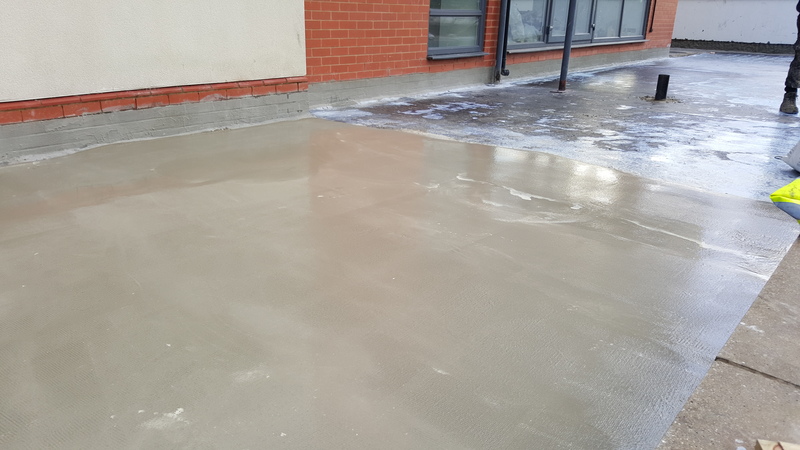 Waterproof to 10 bar of hydrostatic pressure when applied 6mm thick, this is one of Flexcrete’s superstar products used to consolidate vertical substrates. 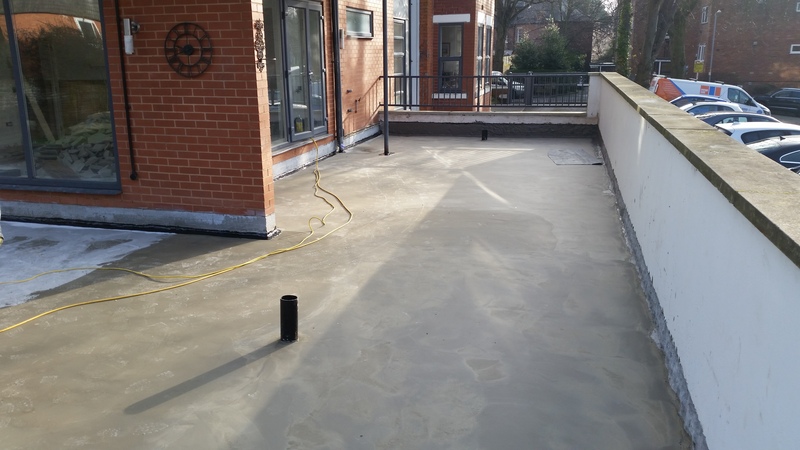 This product is quick to apply and uses the latest cementitious technology. Useful on irregular or undulated vertical basement wall, Monolevel RM helps re-profile walls at the same time as waterproofing them. 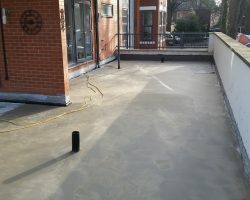 A single coat application is technically superior to other leading alternatives, and application is often much faster. 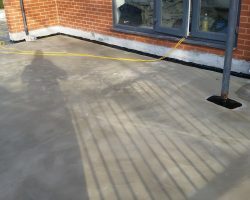 Any questions about Flexcrete products? 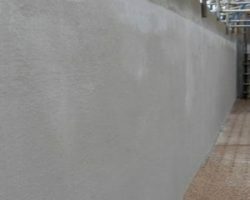 Used to waterproof substructures, Cementious Coating 851 is one of Felxcrete’s flagship cementitious waterproofing products. The technically advanced coating is CE Marked and BBA Certified. It is waterproof to 10 Bar hydrostatic pressure and fully backed up by independent test data. Easily mixed on site for fast application. 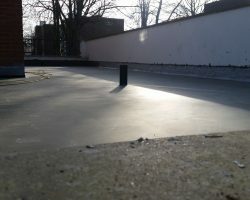 Cementious waterproofing solution that’s used when further movement is expected. 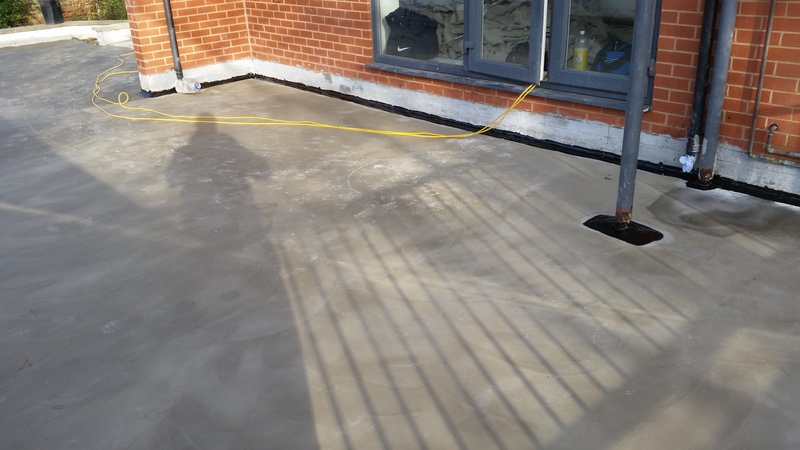 Just a 2mm coat will provide up to 135mm of quality concrete cover. Great for use on podium deck areas, confined spaces and balconies. 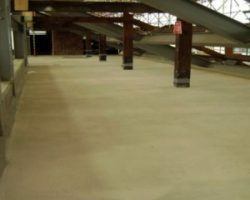 Waterproof flooring solution, used to cover large surface areas in one go. Dries quickly and sets withing four hours at 20°C. Can be applied on damp substrates and 2mm application provides waterproofing and resistance up to 10 bar hydrostatic pressure. 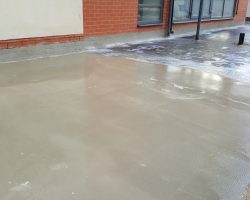 Self-levelling cementitious mortar for concrete floors, used to level out rough or tamped concrete before installing a protective flooring system. 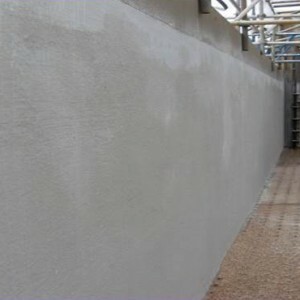 Sticks to dry or damp cementitious substrates.